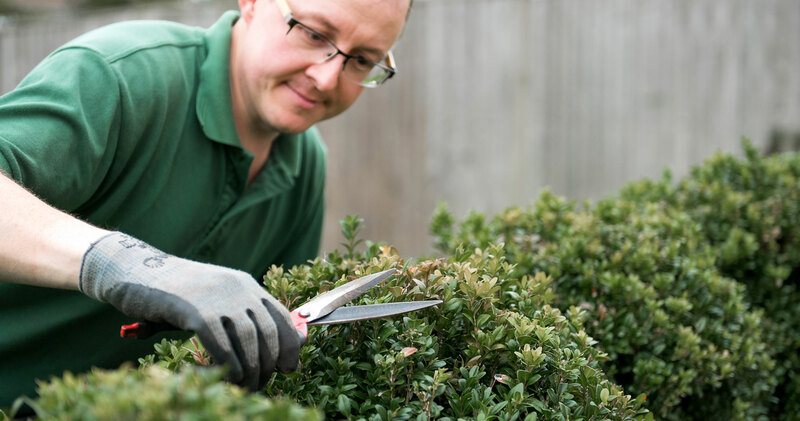 We’re a team of experienced gardeners and horticulturists, providing gardening services that can be tailored to you. 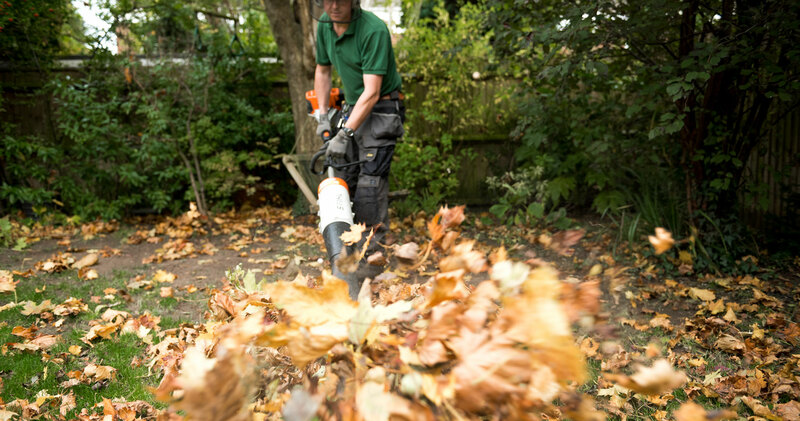 We work in and around the area of Bromley, keeping gardens in good condition and helping customers get the most out of their outdoor space. From landscaping and garden makeovers, to maintenance and lawnmowing, we provide all the services you need for year-round garden care. We are experienced horticulturists, taking a structured approach to make the most of the time we spend on your garden. As security-conscious gardeners, we look after your property and offer to fit a gate lock on our first visit. We are completely reliable, with the same gardener coming out to you on every visit so they can get to know your preferences. 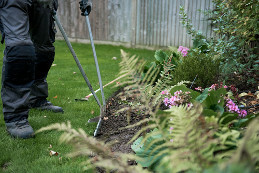 Flexibility is important, so we will tailor our services to your needs and organise your gardening at a time to suit you. 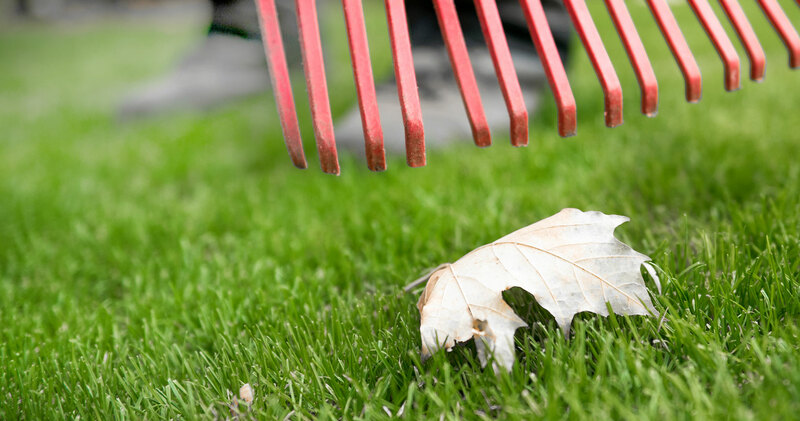 We always add value – we won’t simply mow your lawn, we’ll cut it to the right length depending on the season. We won’t simply trim back your rose bushes, we’ll prune them seasonally to encourage new growth. 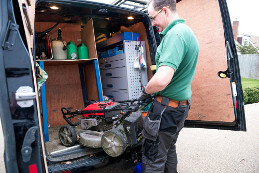 We are local to you – we are based in Petts Wood and provide garden care services throughout the Bromley borough. 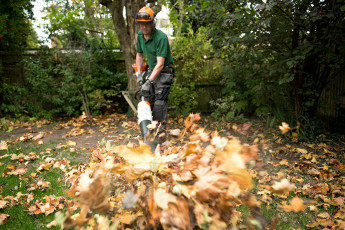 We carry out gardening services like lawn mowing, weeding, pruning, planting and watering. 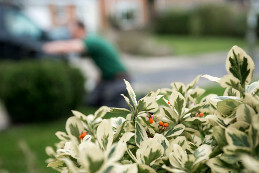 Our gardening team provide maintenance for larger grounds, like communal gardens or blocks of flats. 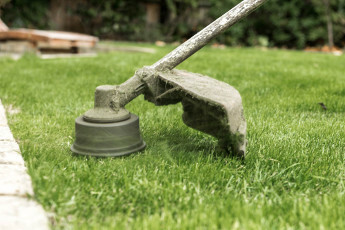 We provide regular or one-off lawn care services to help your turf stay strong and healthy. Director Daniel Hagan has a waste removal license and all team members can transport waste to green disposal sites. We know what works and can totally redesign and landscape your garden space. Keeping hedges of all sizes in good shape is an art, from box hedges to full size conifers. 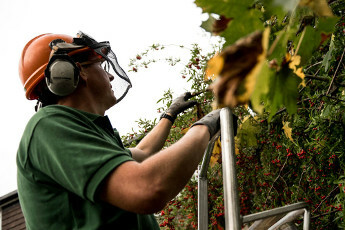 We prune trees, bushes and shrubs, and are fully licensed to remove pernicious weeds. 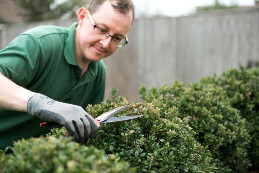 Find out more about our talented team of gardeners and meet the people who could be maintaining your garden in future. I would like to thank Daniel Hagen for this excellent and ‘safe’ hedge trimming and fence replacement services. He was timely, courteous and helped with advice for other gardening projects, which he will now be undertaking for us. He has an eye for detail and a common sense solution to problems, which he explains clearly even to a non-gardener such as myself. I would happily recommend him to friends and family. 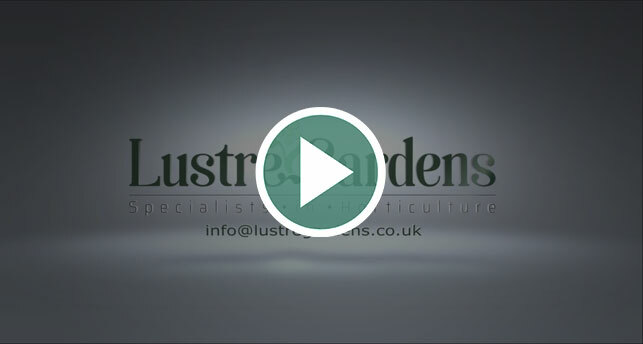 Lustre Gardens – helping you make the most of your outdoor space. Talk to us about transforming or maintaining your garden and book your free consultation. Call 0203 633 5340 or email info@lustregardens.co.uk.